A child is considered a picky eater if he/she only eats a specific texture (for example: only crunchy foods, only pureed textures), eats from only 1-2 food groups (limited to no meats and vegetables), has a limited diet, resists trying new foods, and/or eats only one color of foods (for example: french fries, chicken nuggets, macaroni and cheese, cheese sticks are all yellow in color). A sensory, behavioral, and/or oral-motor approach to feeding disorders can be provided by a Speech Language Pathologist or Occupational Therapist. 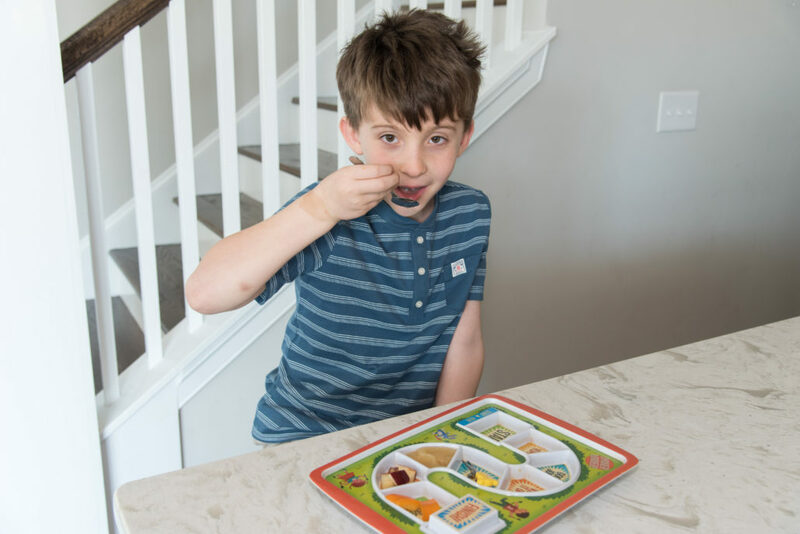 If you have questions surrounding picky eating, contact our office for more information.